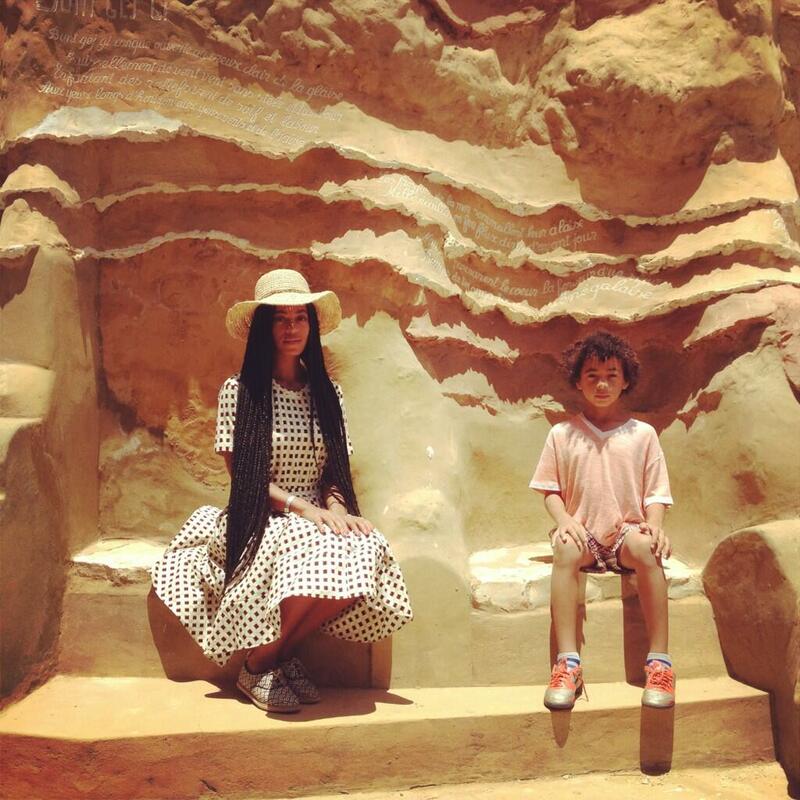 US recording artist Solange is always going to exquisite locations. 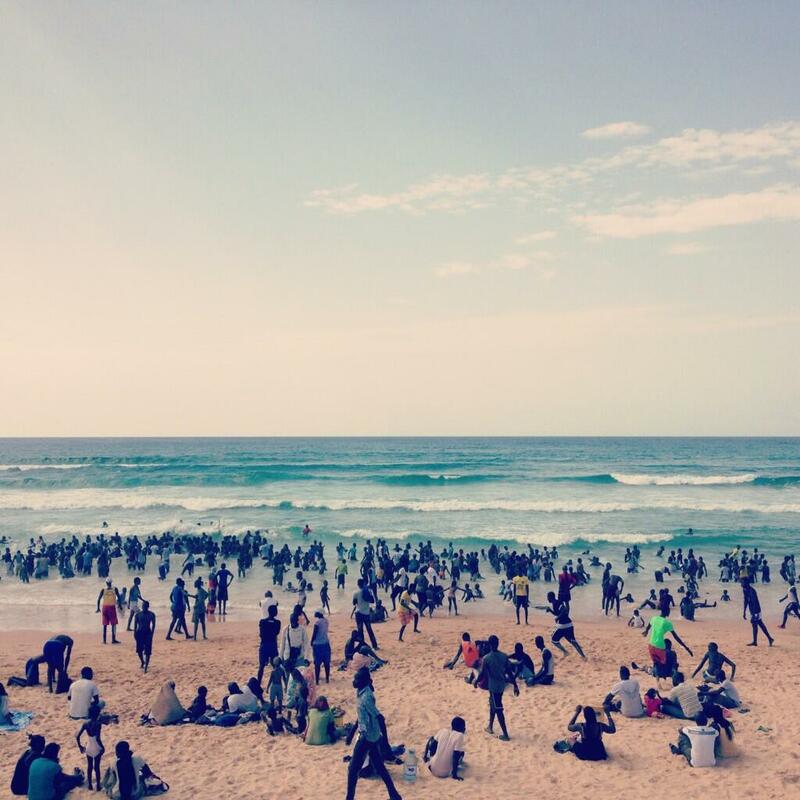 This time, she vacationed in Dakar, Senegal with her son. 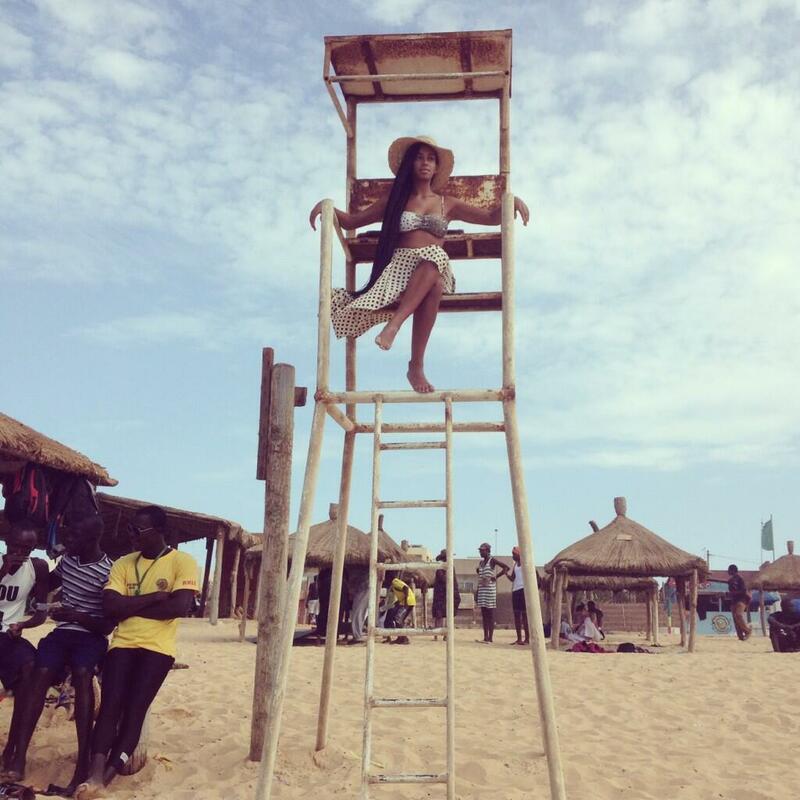 She shared some pictures like the one above with the caption "Soaking the Senegalese Sun." 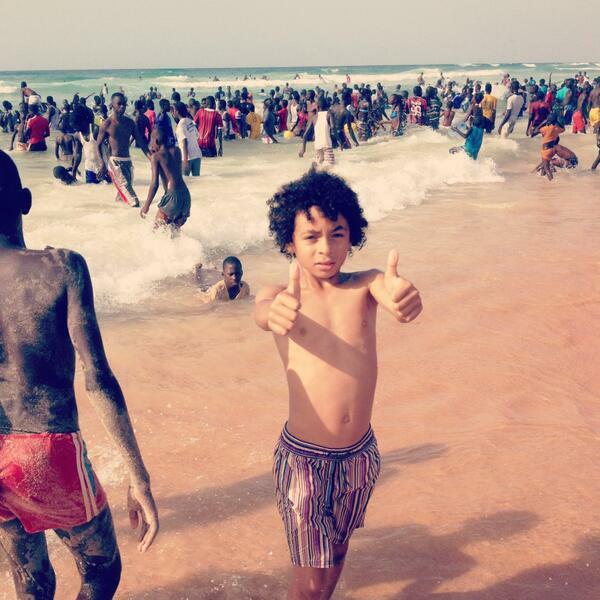 Solange must also think that beach time in Senegal is a very unique experience, as she twitted "No one does a beach day like Dakar" when sharing the pictures below. It sure looks like she had a great time!